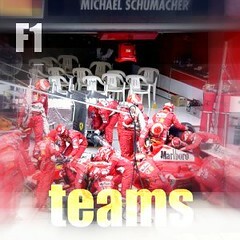 Formula One: Grand Prix events and teams. (c) TEARN media.. Theme images by imagedepotpro. Powered by Blogger.